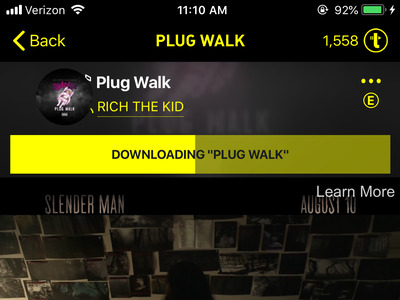 Trebel is a music app that lets you download music for free – but there are some tradeoffs. 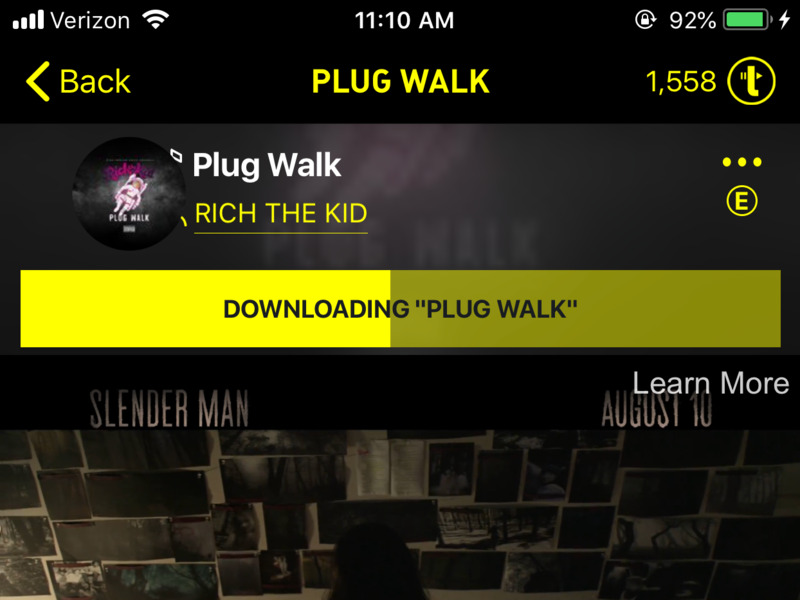 You have to listen to multiple ads to download a song, and there are ‘credits’ that get consumed by offline listening – these credits are earned by watching ads. However, Trebel is aimed at people that wouldn’t be paying for a streaming subscription in the first place, and by choosing Trebel instead of torrenting or other free downloads, listeners are helping artists receive compensation for their work. 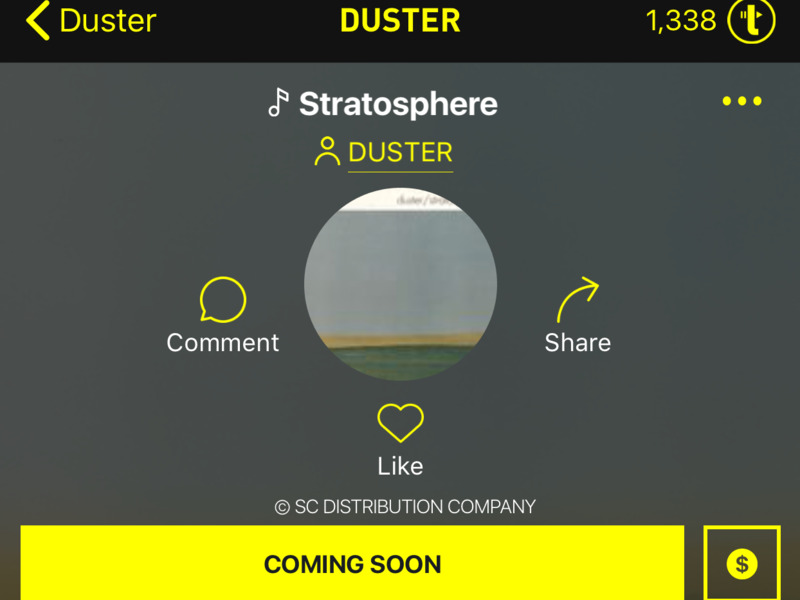 The app is similar in some respect to Spotify’s free app – but there are a few big differences. Not everyone can afford to dish out the $US10 per month for a Spotify or Apple Music subscription. They’re both convenient and great apps, but there’s certainly incentive for younger, lower-income people to simply torrent their music or download it for free elsewhere. 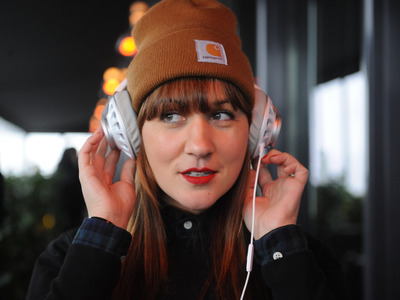 This is the demographic that Trebel, a music app, hopes to reel in. Trebel boasts that it allows free offline listening – and that artists are compensated, too. It seems like a win-win: you don’t have to pay for the music you download, and the artists you enjoy listening to are getting paid at the same time. There are some tradeoffs, however. 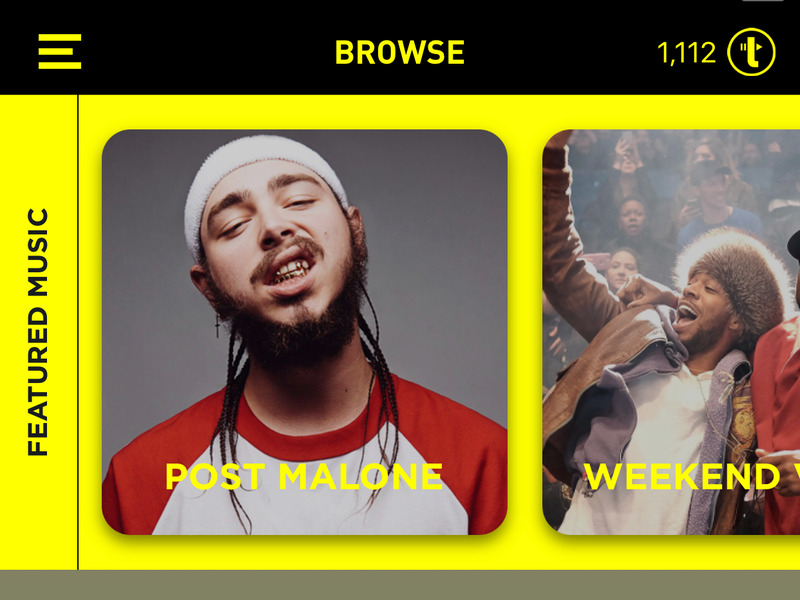 To highlight how the app compares with other ‘free’ alternatives, we chose to put Trebel head to head with the free version of Spotify’s mobile app. Trebel allows you to download music for offline listening, while Spotify’s free app only lets you listen when connected to WiFi or data plans. Right off the bat, this is the biggest difference between the two apps. Trebel allows you to download music for offline listening, while Spotify requires a subscription for that feature. Each time you want to download a song on Trebel, however, you wil have to watch a video ad. While downloading one song, I was presented with three different ads before the process was finished. It’s a mild annoyance, but you are getting these songs for free, after all. Spotify’s free app doesn’t allow offline listening – and you can only ‘shuffle’ through the playlists you have saved. In this regard, Trebel gives you a little more control over what you listen to and when you listen to it. You can listen to songs in any order on Trebel, and you can listen to them offline. However, offline plays requires the use of credits, which are earned by watching ads in the app or by inviting friends. Once you’re out of credits, you’re limited to online listening only. Spotify has a better song selection — some artists and songs are missing from Trebel. TrebelYou might be out of luck when it comes to finding certain, obscure songs on Trebel. This is where Spotify regains the upper hand. 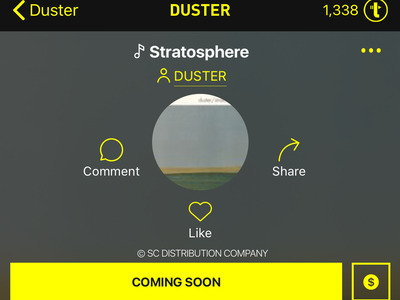 While Trebel allows you to actually download the songs you want for free, you probably won’t be able to find every song you’re looking for – especially if you’re into obscure or eclectic stuff. Spotify, by contrast, has a wide variety of songs to choose from, ranging from major artists to the less-popular ones. But of course, you can only listen to all that free Spotify music when you have an internet connection. 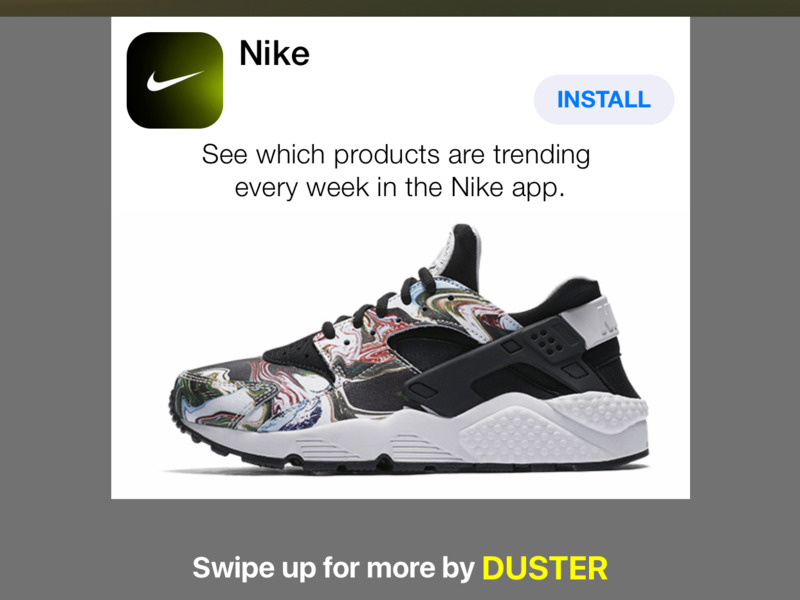 Advertisements are a big part of both apps. As with any free app, you’re going to have to deal with ads. This is definitely the case with Trebel, as you’ll need to watch ads every time you download a song, and there are banner ads throughout the app as well. It’s not a huge price to pay for free music downloads, though, and most of the ads are skippable. There’s also the added benefit of knowing that your listening habits are providing some revenue for your favourite artists. Spotify’s ads feel less frequent, but they can be pretty intrusive. You can’t skip them, and they play in between songs – usually trying to convince you to switch to Spotify Premium. You also don’t get anything out of listening to Spotify’s ads, while watching ads on Trebel provides you with credits that are used for offline listening. The verdict: Trebel is the obvious choice if you need offline listening, but Spotify is a winner in some other areas. Between the two apps, if you’re hoping to download music, Trebel is the clear winner – simply because Spotify doesn’t allow that. However, both apps have their tradeoffs. If you’re not concerned with offline listening, Spotify has a better song selection, but only allows you to ‘shuffle’ through playlists you’ve created. Both apps seem to serve different purposes, and are aimed at different types of people. Trebel hopes to attract people who would otherwise be torrenting music for offline play, while Spotify is aimed at people who don’t necessarily want to listen to music offline, but want a wider selection of songs. If you’re concerned with compensating artists while still listening to music for free offline, then Trebel is the winner here – but it’s not perfect. The ads might get on your nerves, and you probably won’t be able to find all the music you listen to. However, Trebel representatives say more features are coming soon, which could result in a more pleasant experience.